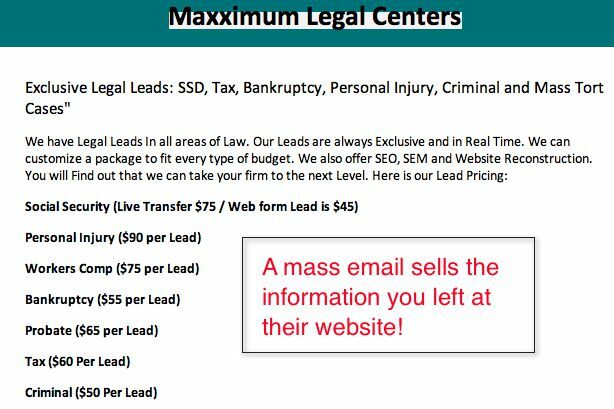 In my book The Truth About Lawyer Advertising I warn against lawyer directories, where, sometimes the only qualification to be listed as a "qualified, experienced attorney, is a working credit card. 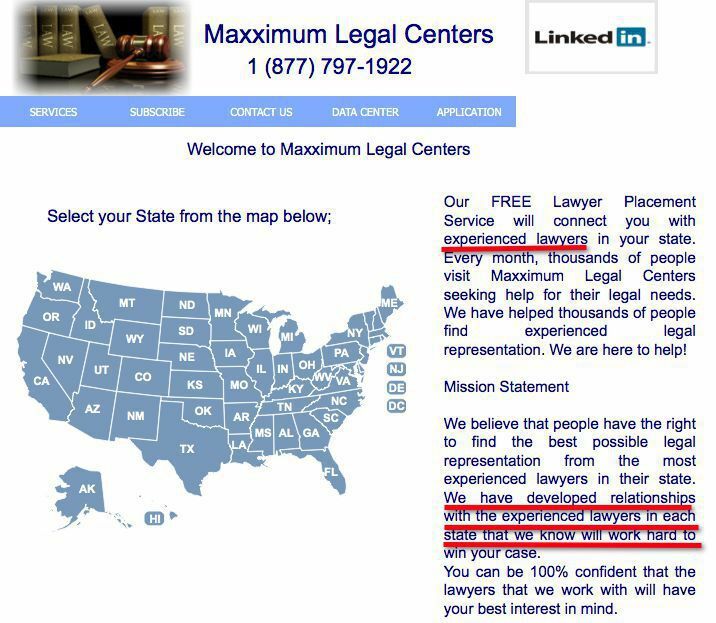 Now, how does a place like this develop its relationships with "experienced" lawyers? If you are unfortunate enough to have mesothelioma, your info is worth $20,000 to the website owner!